. Or . 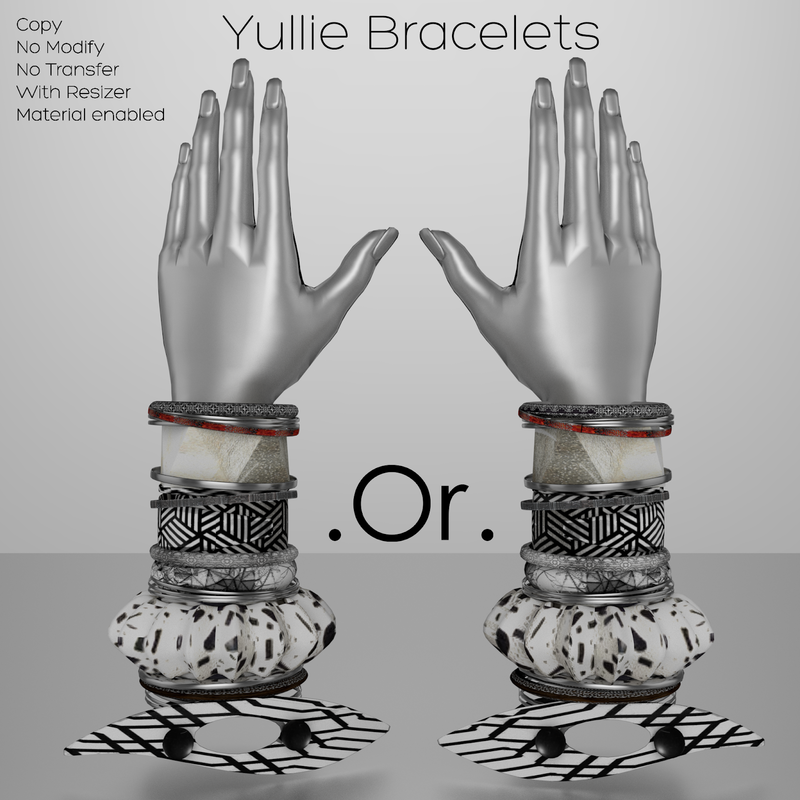 Yullie Bracelets | . Or . 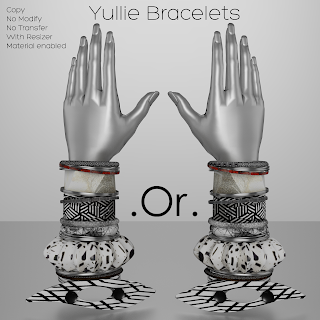 Yullie are an original design by . Or .